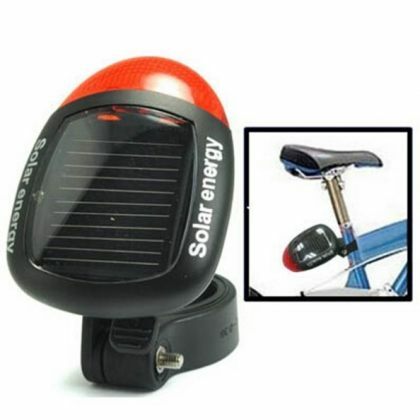 Road Safety Solar Bike Light increases night-time and bad weather visibility on the road for safety reasons. The product isenergy-efficient and environmentally-friendly product that powered by Solar Energy and does not require any additional sources of power. The light combines high-intensity and high light transmittance of special tempered glass with great performance of solar ultraviolet radiation-resistant TPT EVA sealing material that provides outstanding performance and durability. Ideal for: organizing self road safety while riding the bike. 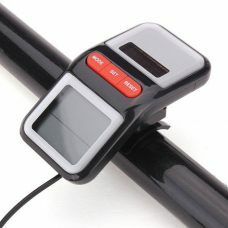 Suitable for all types of bikes: mountain bikes, highway bicycles, folding bikes, ordinary bicycles. Could be ideal smart gift for person who enjoys riding bike and require additional protection on the road. - Solar Powered and environmentally-friendly, does not require any additional sources of energy. - 3 lighting modes: Quick flash/ Flash/ Constant. 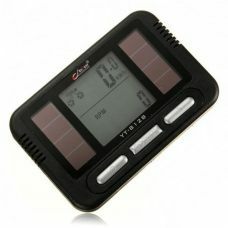 - Highly-efficient Solar Panel provides up to 8 hours performance in Flash Mode after 2 hours of Solar Charging. - Easy install and use. 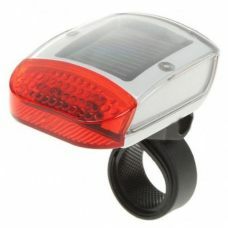 1 x Road Safety Solar Bike Light. The light has three modes of illumination. it is easy to install. 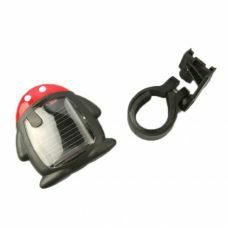 Nice gadget powered by the sun. Do not think about charging the batteries. Colleagues bicycle also like it.